You build an app. We take care of monetization. and we help app developers earn more. Our mediation algorithm does all the work selecting the best price and the most relevant ad for every slot. 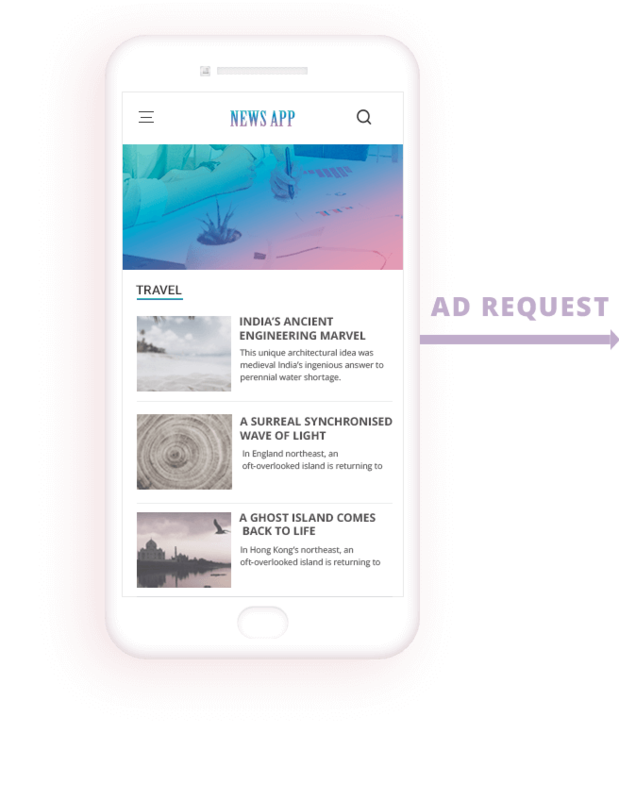 Epom Apps partners with high-paying advertisers who are ready to pay the highest price for your ad space. Thanks to our near-100% fill rates, you know that every user using your app brings you revenue. We cooperate with direct advertisers for exclusive campaigns to improve waterfall competition. Our platform programmatically matches your users' targeting profiles with the highest- priced and the most relevant ads. Get an aggregated and on time payment in a single check. We pay via Wire and PayPal. Epom Apps is free to use for app developers We do not take any share of the publisher’s revenue. 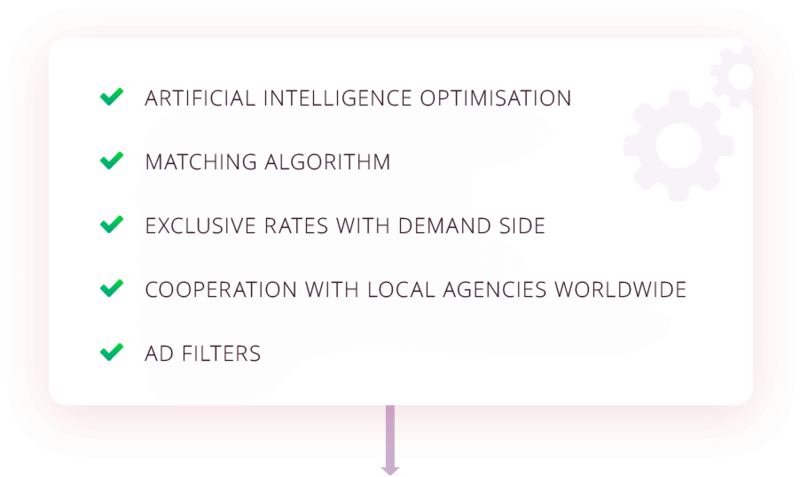 Direct partnerships with local agencies and large volumes of the traffic we deliver to ad networks allow us to get exclusive CPM rates without additional charging of our publishers. Epom SDK is compliant with all GDPR requirements. 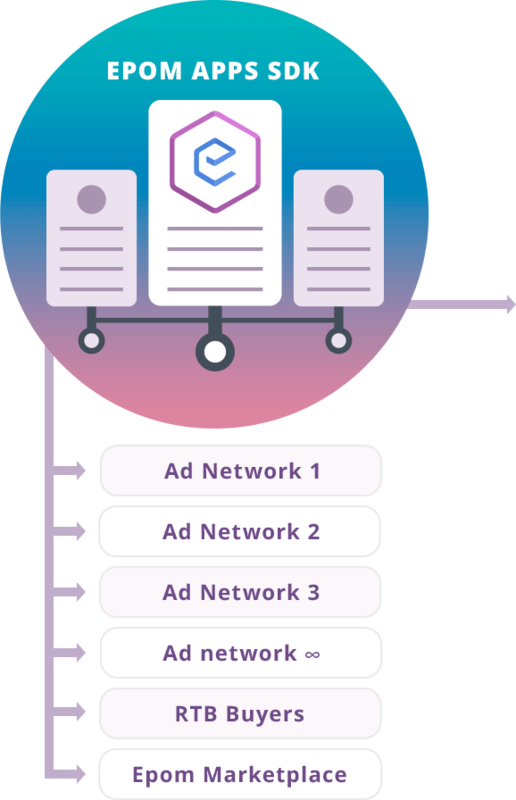 Display ads from the best-performing ad networks Epom Apps partners with dozens of advertising networks to ensure high demand with attractive rates for app developers. We know how to sell your traffic at the highest price. We support the top mix of in–app advertising formats, from tried–and–true to cutting–edge. Choose the ones that will be a perfect match for the layout of your app – native units, interstitials, or banners. Meet us at the upcoming events Epom team is always on the move around the globe. See the upcoming events and schedule a meeting in the nearest to you. Are you an advertiser? Advertise to multi-million audiences and grow your brand faster. 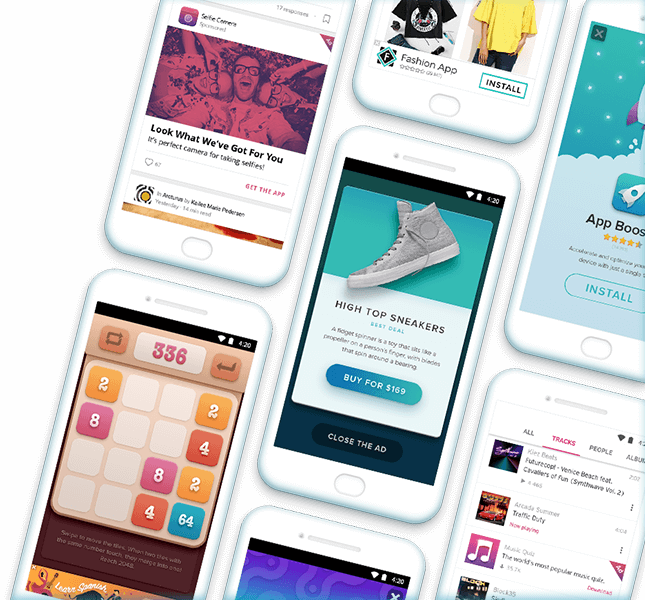 We work with popular apps that get featured on App Store and Google Play, and over a billion people sees our ads every day.